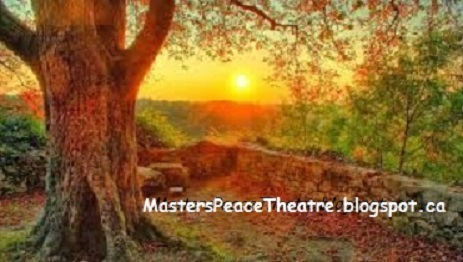 I'm not sure what will be the NEXT story for the "Master's Peace Theatre" blog. Just wondering if anyone "out there" has a story they are feeling led by God to share. It doesn't have to be so long as "Church Lady P.I." If so, perhaps send me an email to inquire. Give me a rough idea what it's about, but do not include it. (If it's truly good, I might be tempted to steal it. Muah ha ha ha ha ha ha = evil laugh).